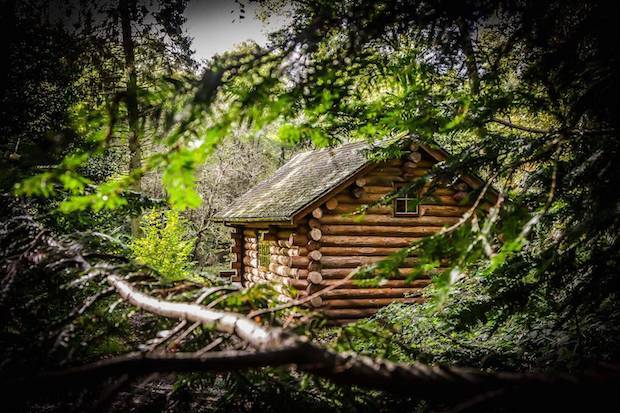 Hidden within an ancient forest in Cumbria, England lays the Shank Wood Lodge Cabin. Here you can feel the warm embrace of Mother Nature as she melts away all your stress. 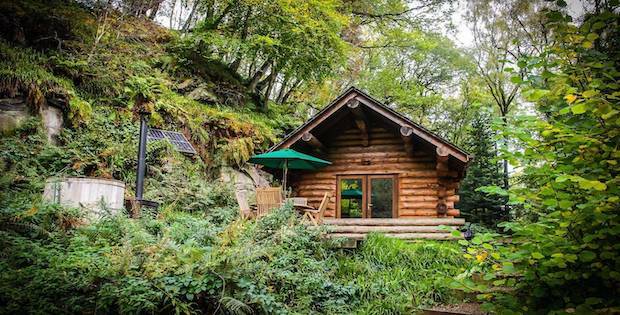 Disconnect from the world in this off-the-grid getaway and enjoy the purest experience of the outdoors. There’s a patio set where you can just enjoy taking in the beautiful surroundings while having a meal. 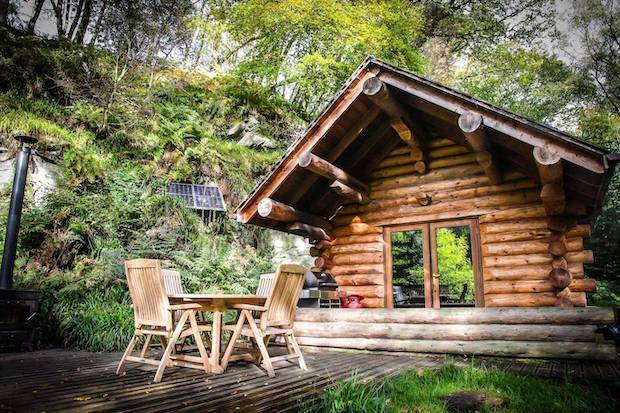 The cabin is solar-powered though the energy is mainly used for the electric lighting. Hiking and cycling opportunities are nearby if you’re looking for some outdoor activities. 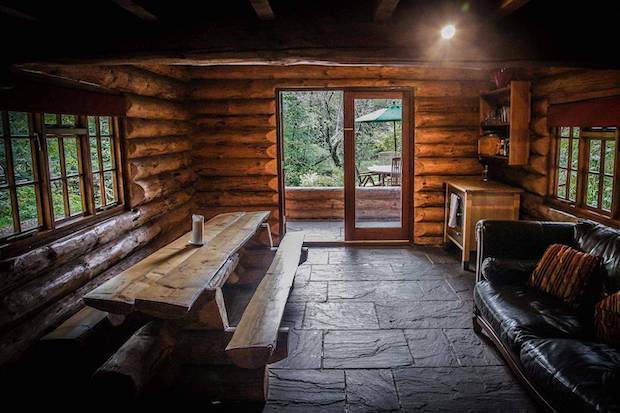 The rate here is around $280 per night. 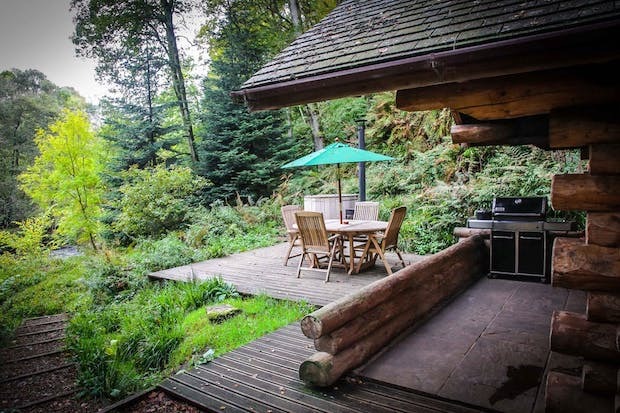 If you find yourself missing civilization, the Lake District National Park is just a 50-minute drive away, where you can go to a pub for lunch, or try out one of the many hiking or cycling tracks.